The client wasn’t blown away…and that’s the point. 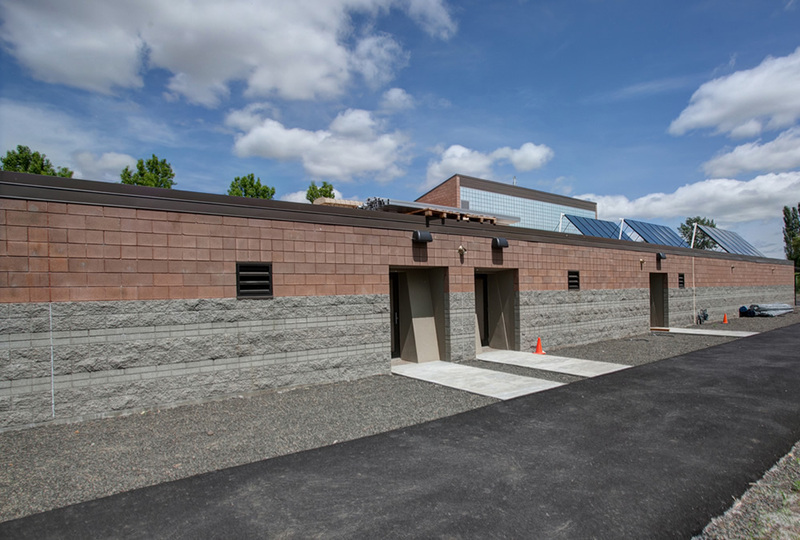 New Structural Steel and Concrete Masonry Unit Construction of an additional 5,600 sq/ft for the Wind Energy Education and Training Center. 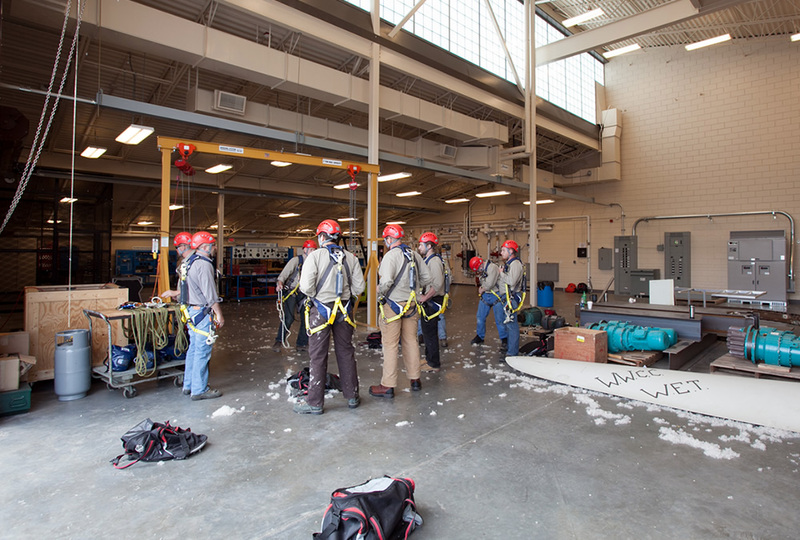 The expansion will provide a better, more expansive space to carry out training for students seeking to become wind turbine technicians. 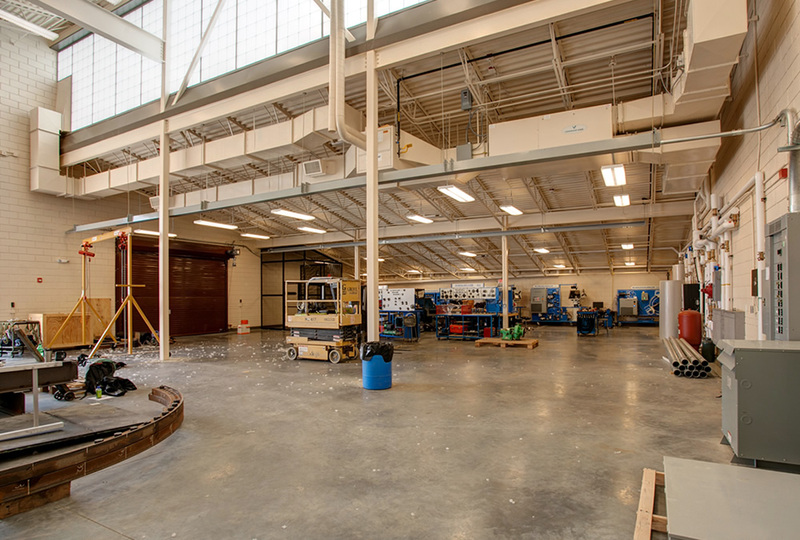 The space will hold large equipment for students to train and work on, like the generators and gearboxes that sit atop wind turbines in what is called a nacelle. 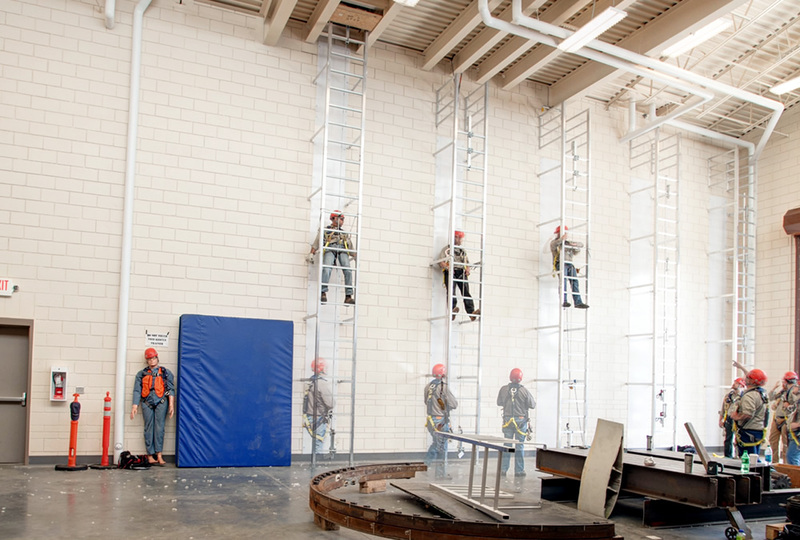 There will also be ladders for students to practice climb-safety training and an elevated platform for students to practice rappelling from a tower when necessary.